With our rich industry experience, we are involved in manufacturing, exporting and supplying an extensive array of Roman Roller Blinds. Immensely used in homes, hotels, offices and other segments of the market, these blinds are designed in accordance with the international standards. 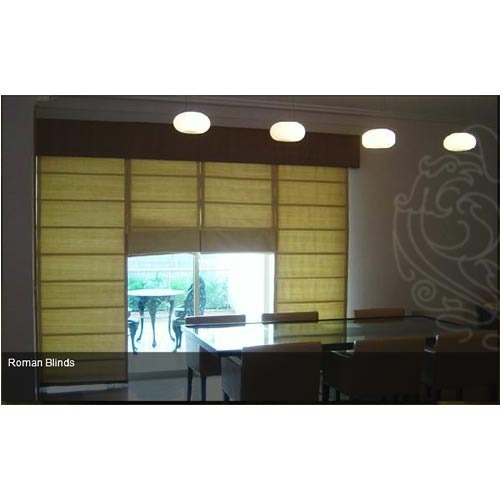 We use high grade raw material and advanced machines for the fabrication of these blinds. Furthermore, our esteemed clients can avail these blinds from us in various specifications at the most competitive prices.